The Philadelphia-area women are among hundreds of thousands of Americans who attended for-profit schools that closed or agreed to settle government investigations for high-pressure sales tactics, unaccredited programs, poor instruction, and forcing students to take courses they didn’t need. 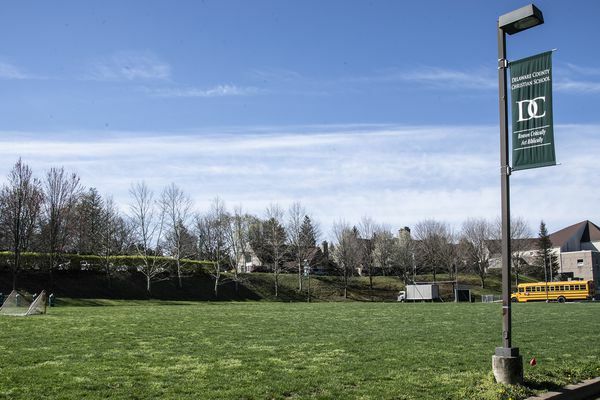 If developers and a private school get their way, green space in Newtown Square will soon look entirely different, with lights, turf, and more parking spaces. "It's going to change the character of the neighborhood," residents say. 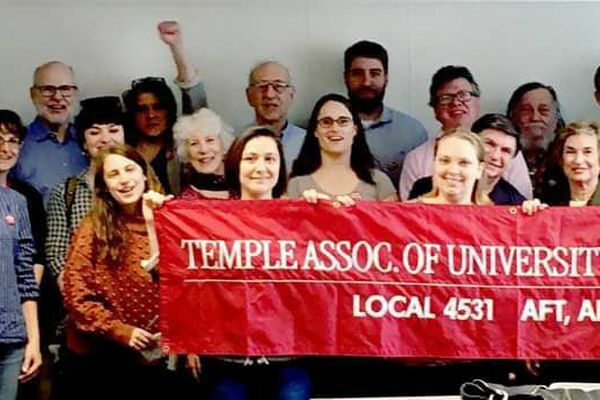 Faculty contract negotiations at Temple University have gone on largely behind closed doors, with teams for both sides exchanging proposals over many sessions. All that changed Thursday when the union decided to open up the room to any member that wanted to come.Twenty-one did. 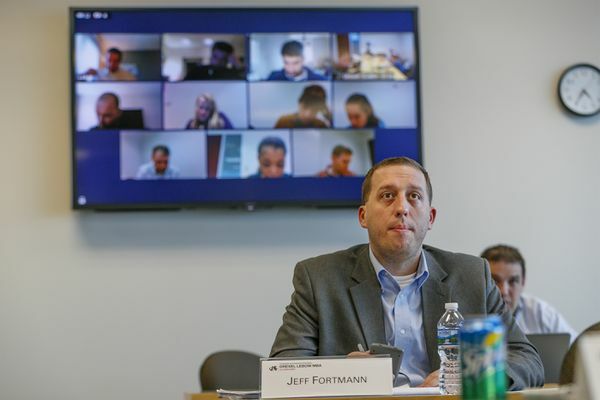 Business schools have sought to attract more students by offering more online and part-time MBAs, and specialized degrees such as a masters in business analytics. Drexel runs an entire program for Vanguard employees. Time management is the biggest issue for students. Katrina McCombs was appointed the new school superintendent in Camden on Wednesday. “For the first time in our almost 50-year history, our union has made it possible for women and faculty of color to obtain pay equity,” the Rutgers AAUP-AFT faculty union said in an email to its members. “In short, we won provisions for equal pay for equal work." Leaders at the oldest U.S. reform school deny abusing children and argue that too many inspectors have toured the Delaware County campus for a cover-up to have taken place. Crystal Martin, former associate registrar at the historically black institution in Dover, De., entered the plea in federal court in Wilmington, according to a news release from Delaware U.S. Attorney David C. Weiss. Her sentencing is scheduled for July 1; she faces a maximum of 10 years in prison. Crystal Martin faces up to 10 years in prison for accepting $70,000 in bribes over four years. The university and faculty have been negotiating for about a year. Camden activists begin a three-day march to Trenton to demand equitable funding for city's traditional public schools to prevent closings and layoffs. Acting Superintendent Katrina McCombs said the district has a $27 million budget shortfall. A former Florida prep school administrator has pleaded guilty to rigging students' entrance exam scores in a nationwide college admissions cheating scheme. The agreement grants workers raises ranging from 3 to 5 percent in each of years three through six of the six-year pact, said John Braxton, co-president of the 1,200-member union.The agreement also struck compromises on health insurance options and contributions and an increase in workload .